In eighth grade, all BMS students participate in classroom guidance lessons that encourage them to think about how planning for high school can impact their future. Students are taught to use tools -- such as Naviance and Ohio Means Jobs -- that will play an important role in their post secondary planning. College Credit Plus is a program that gives middle and high school students an opportunity to be enrolled in both high school and college course work at the same time. Students must qualify academically and college tuition is at a reduced rate. College Credit Plus replaces Ohio’s Post-Secondary Enrollment Options program (PSEO) and all dual enrollment programs. For more information, open College Credit Plus Information Guide. 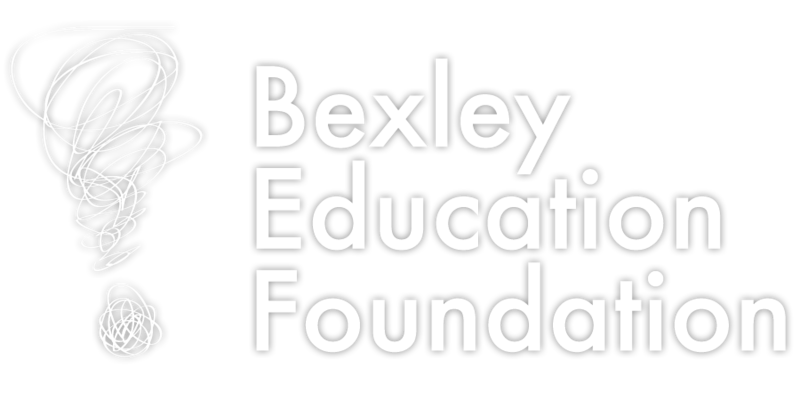 Bexley High School's College Counseling program helps students prepare for life beyond high school, maximize opportunities, excel in a career or college courses and successfully complete a college degree. Bexley consistently sends over 90 percent of its graduates on to college, with the Class of 2015 showing a 90 percent college matriculation rate. Fifty-seven percent of BHS grads say they are attending their first choice institution. Students have an option to attend the Eastland-Fairfield Career & Technical School after their sophomore year. Many careers require the skills and technical knowledge that is included in this programming. Students leave the career center with options to continue onto college for further training or to enter the workforce with an employable skill. The Eastland-Fairfield Career Center is a highly competitive program serving 17 school districts from central Ohio. Grades and attendance for ninth and tenth grade are weighted heavily in the admissions process.